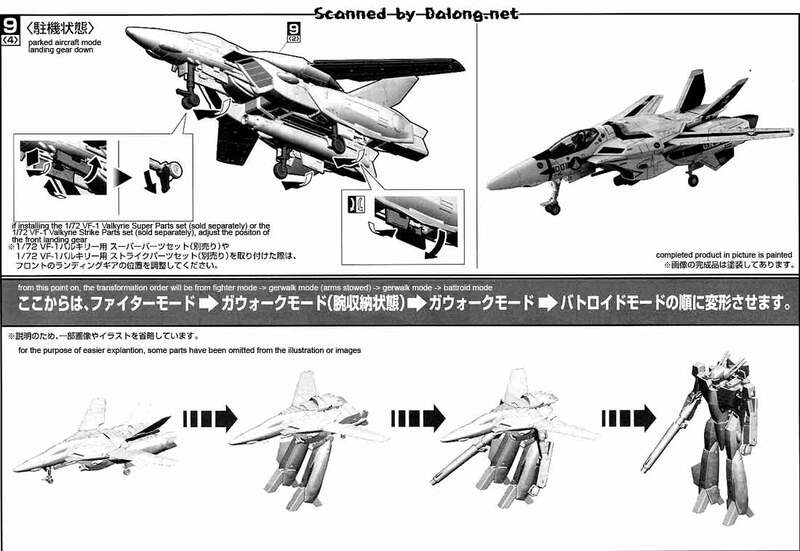 Released a couple of years back by Bandai was the iconic VF-1S Valkyrie of Roy Focker from Macross as a 1/72 scale model kit. 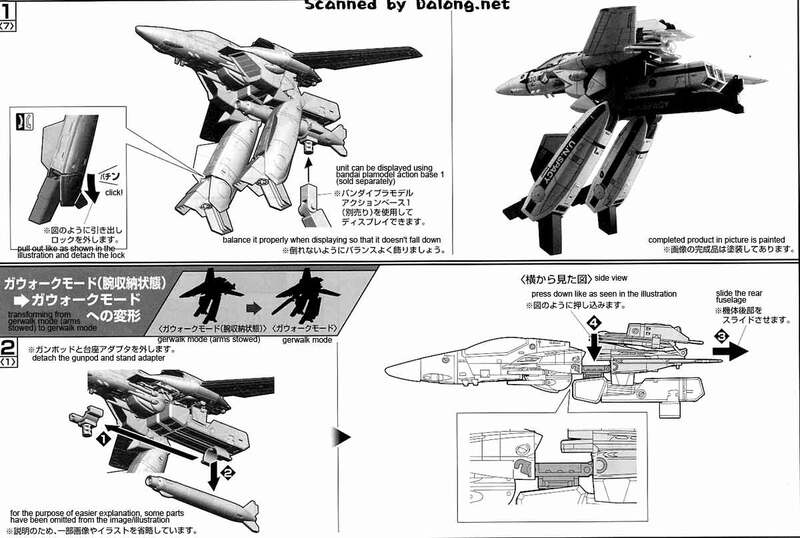 It can transform from Fighter to Gerwalk and Battroid form. 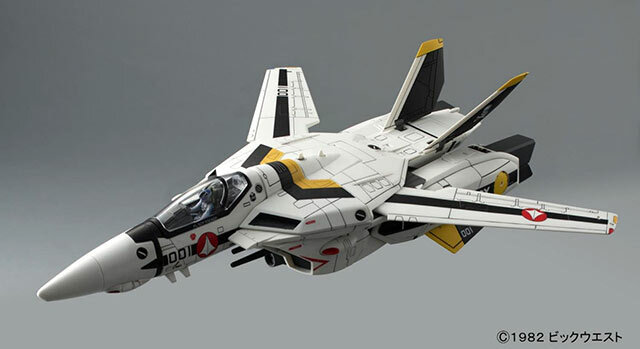 Although if you paint this I wouldn't recommend transforming this all the time as it can scratch the paint. 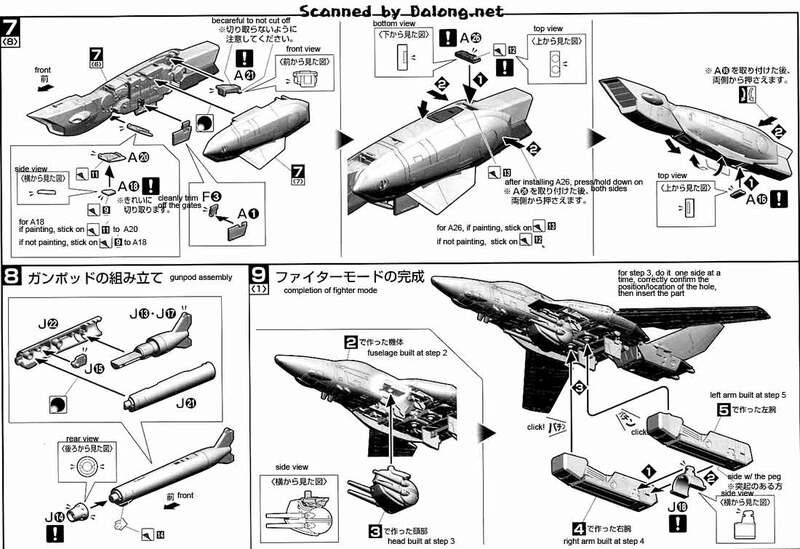 The 1/72 VF-1S Valkyrie Roy Fokker Version is selling for $ at Amazon. 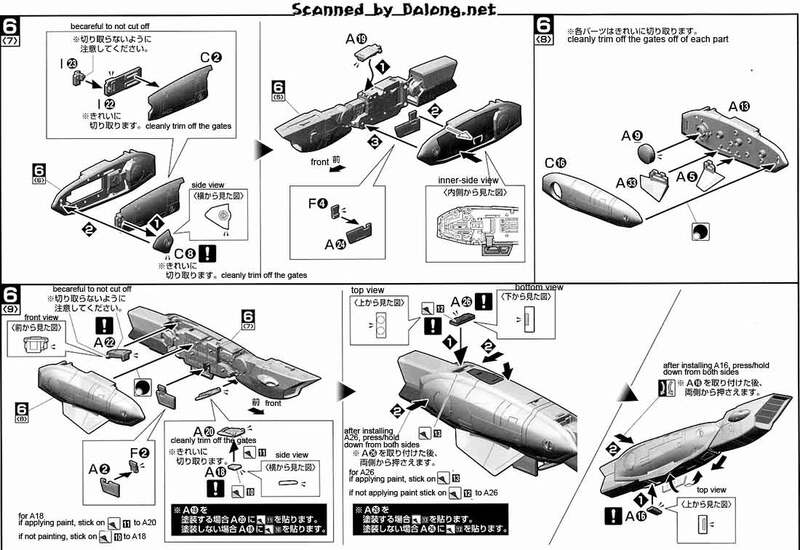 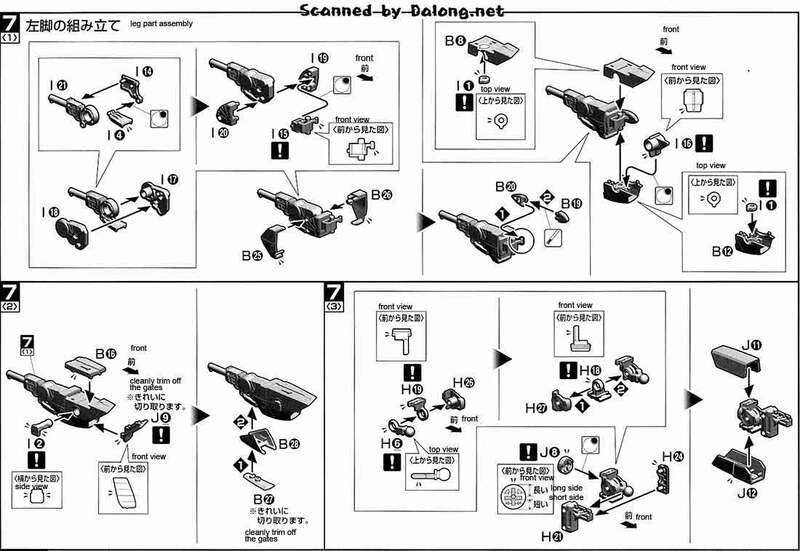 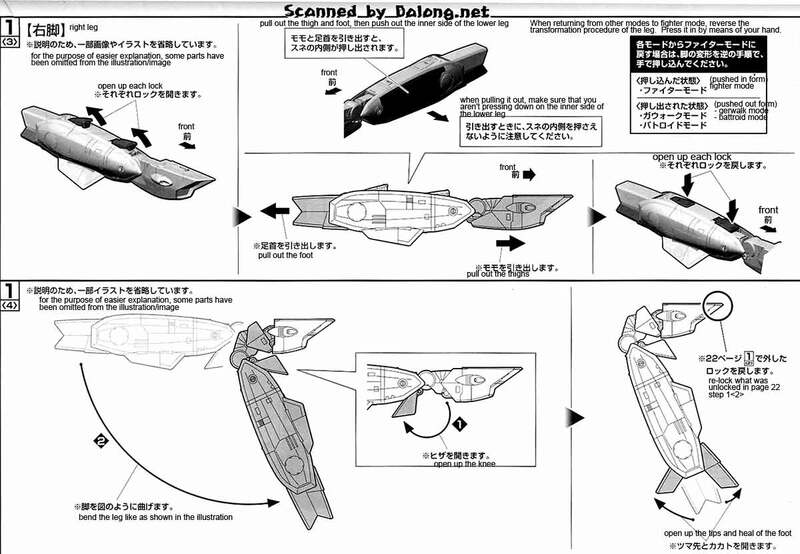 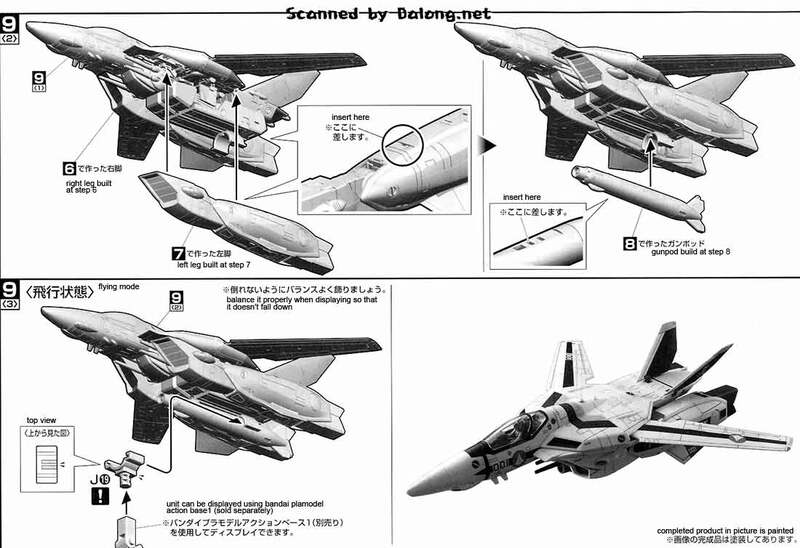 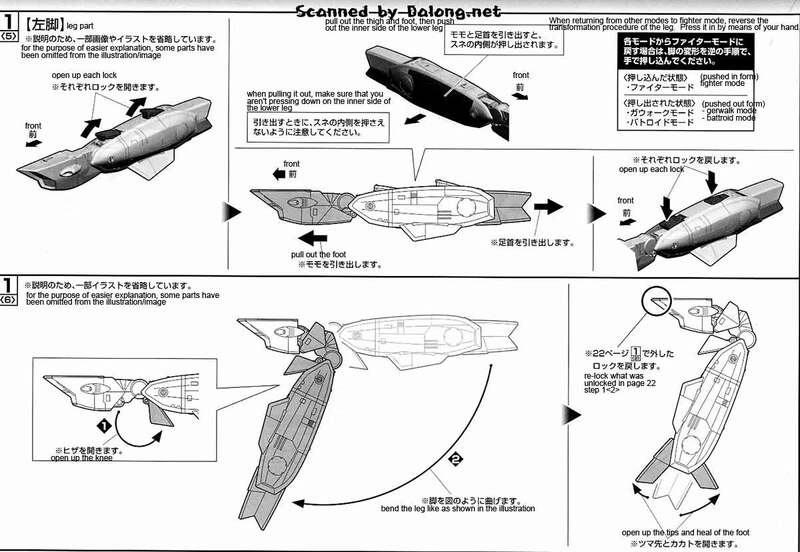 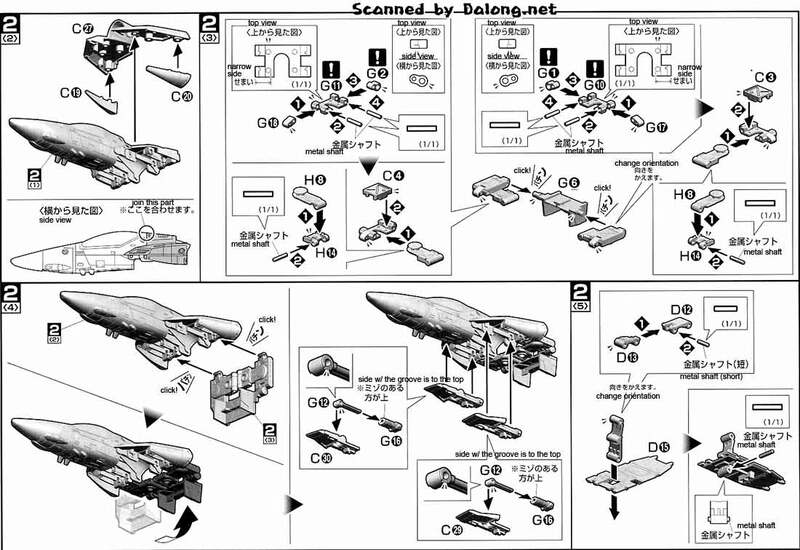 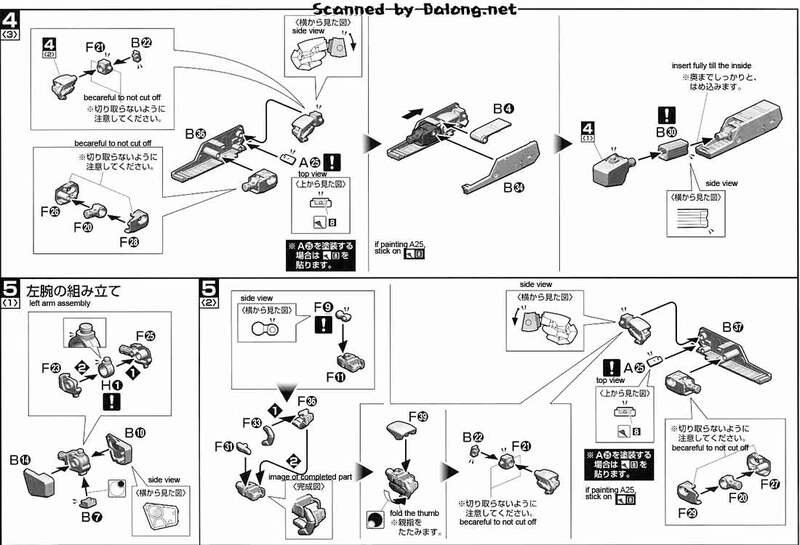 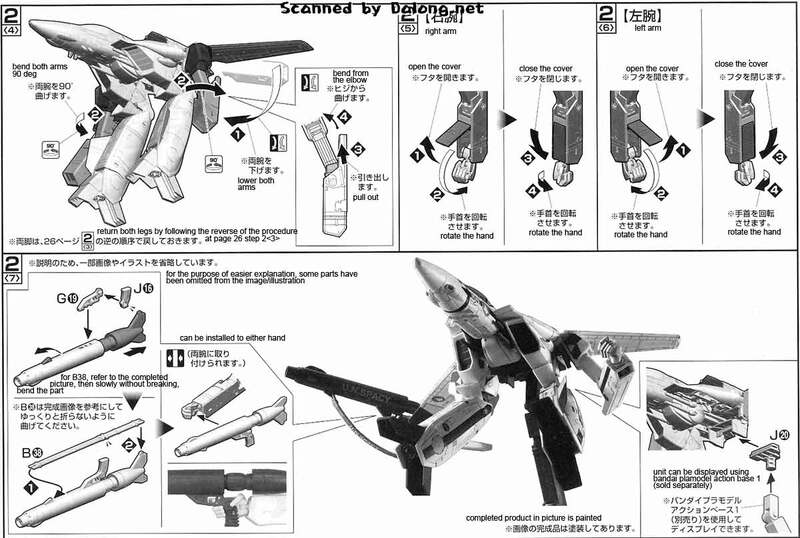 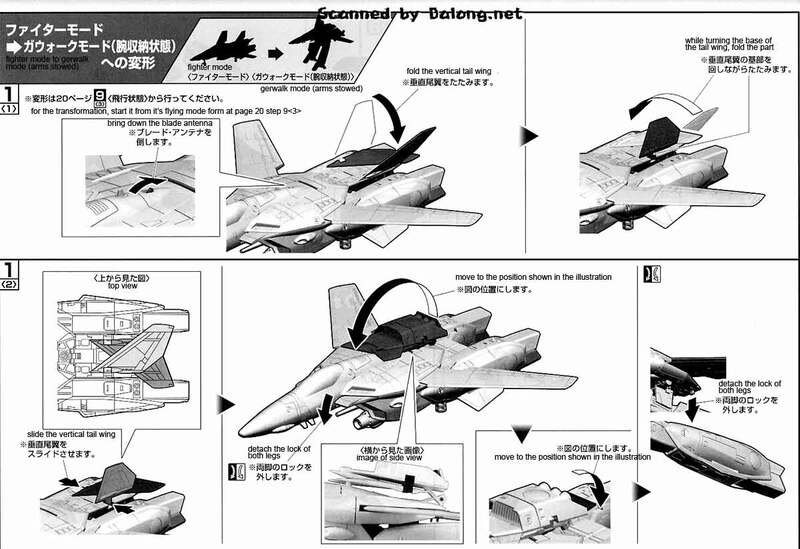 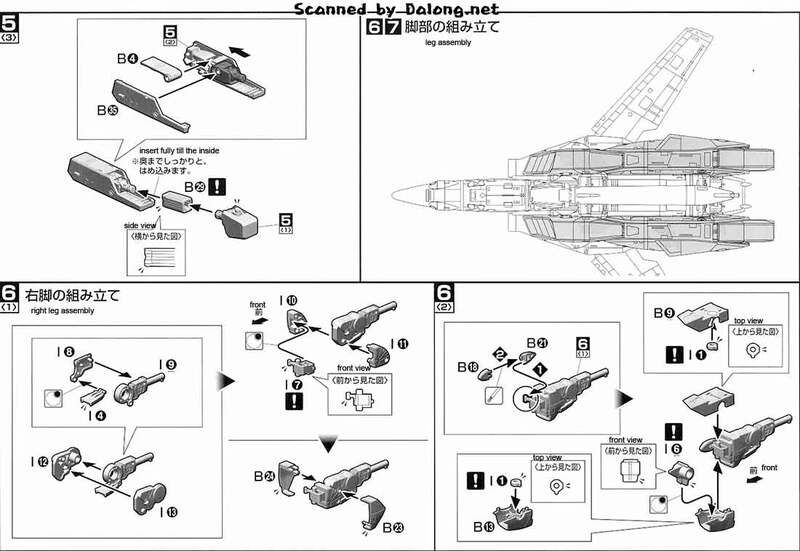 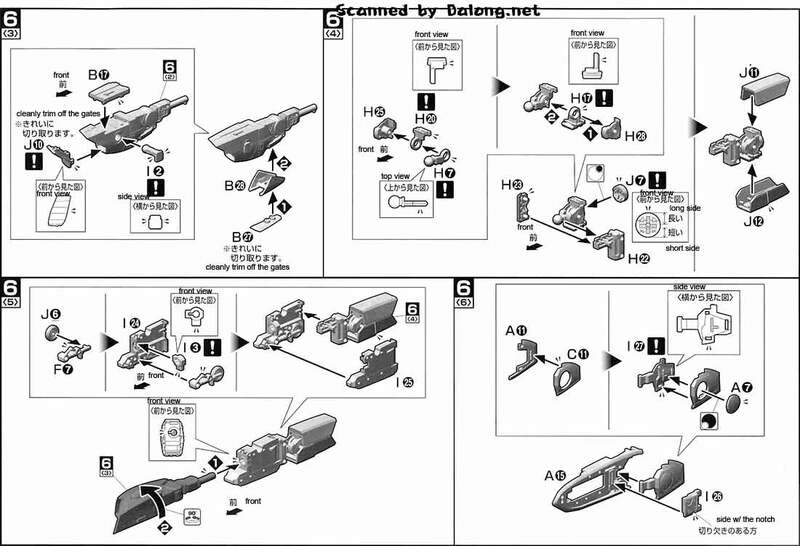 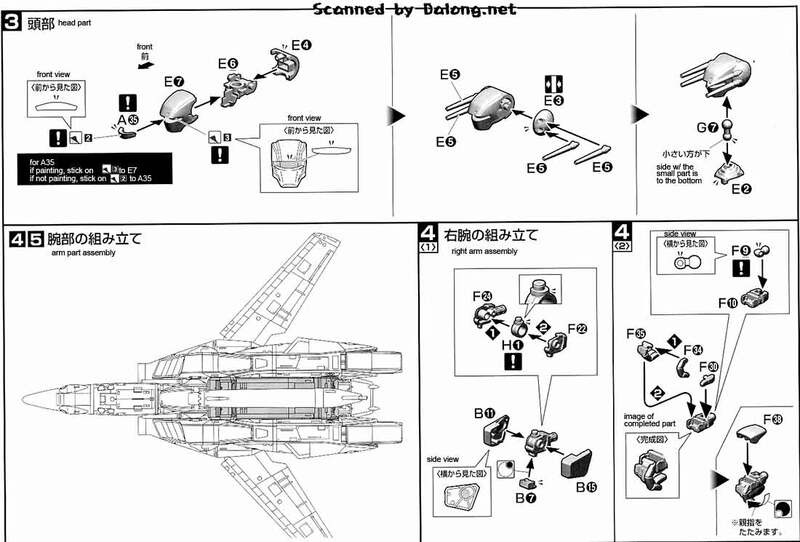 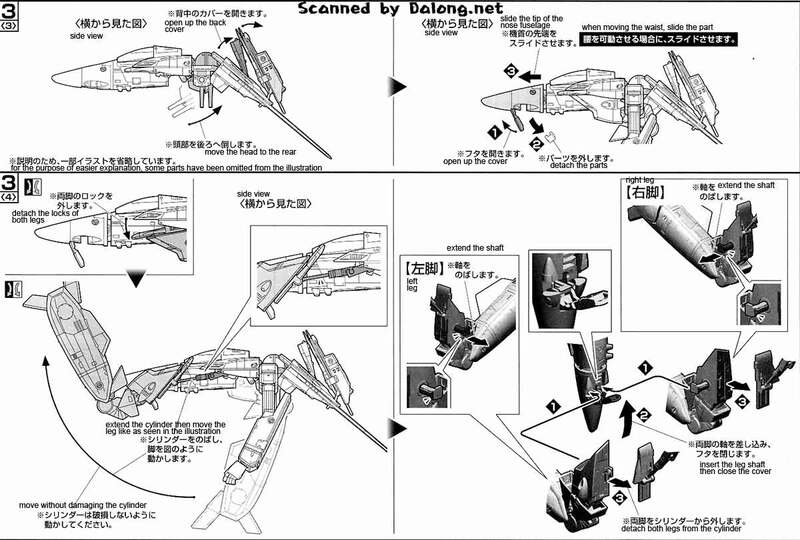 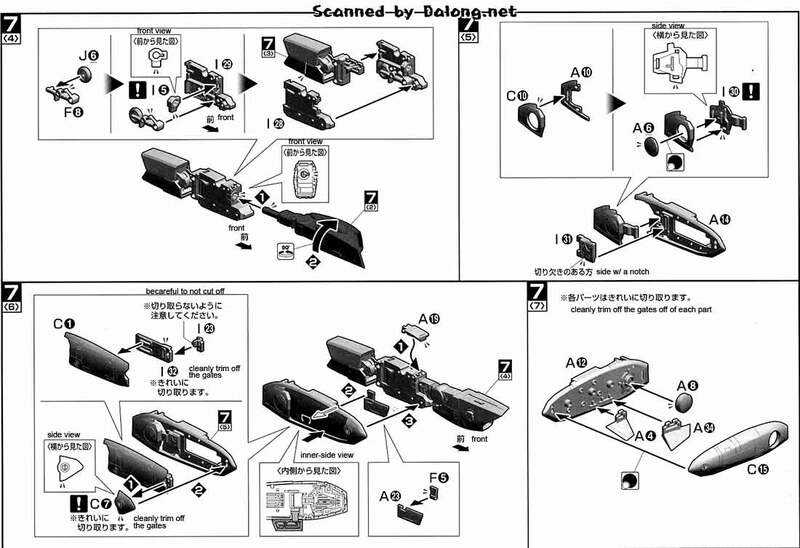 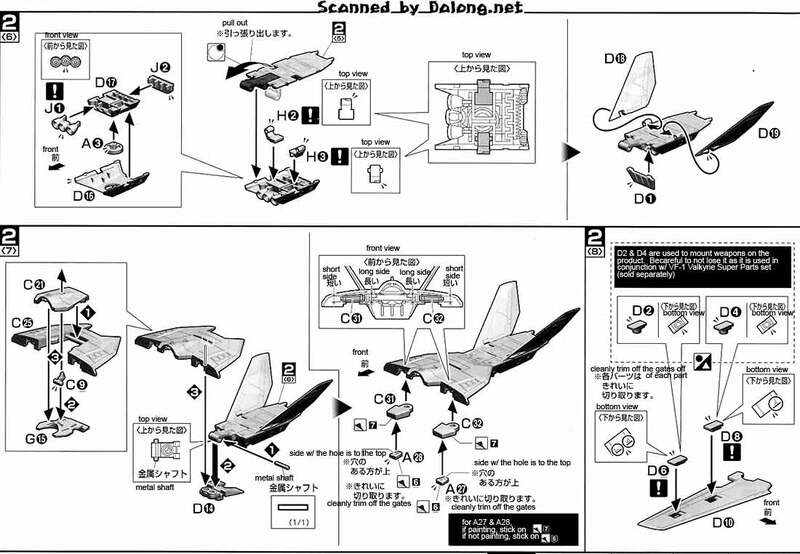 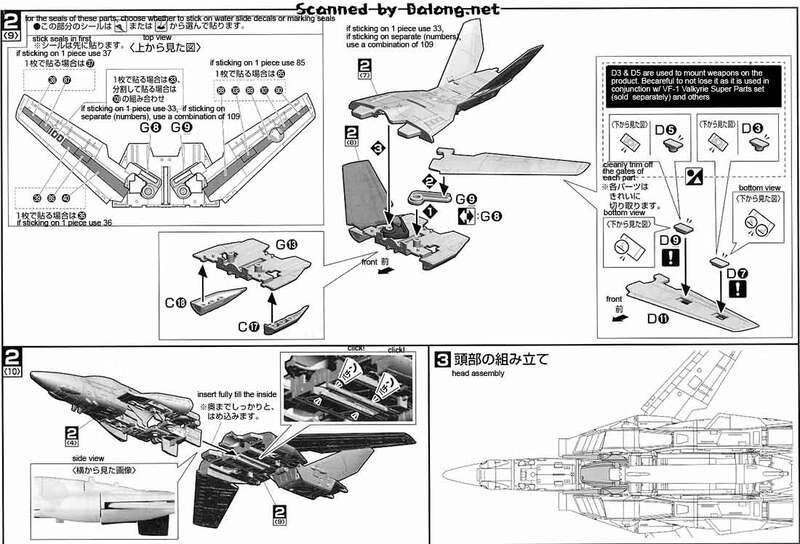 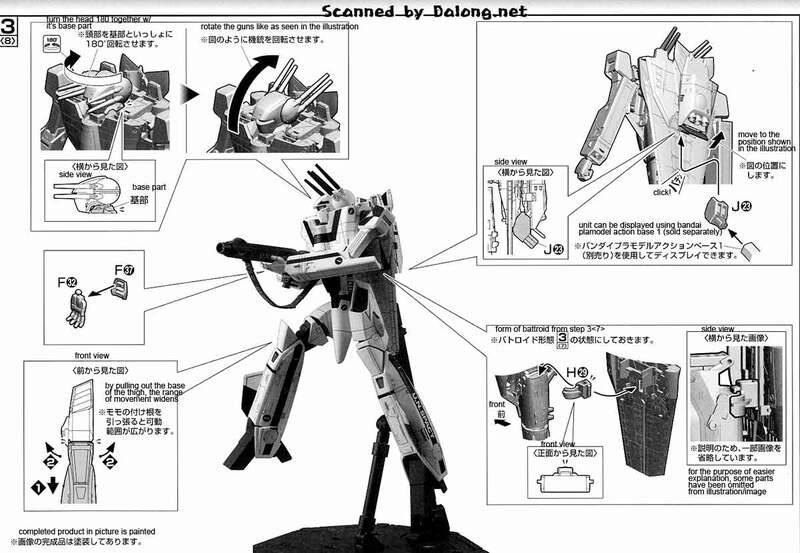 Construction Manual & Color Guide for the 1/72 VF-1S Valkyrie Roy Focker Version was translated to English from the Japanese Manual posted at Dalong's Gunpla & Model Kit Review site. 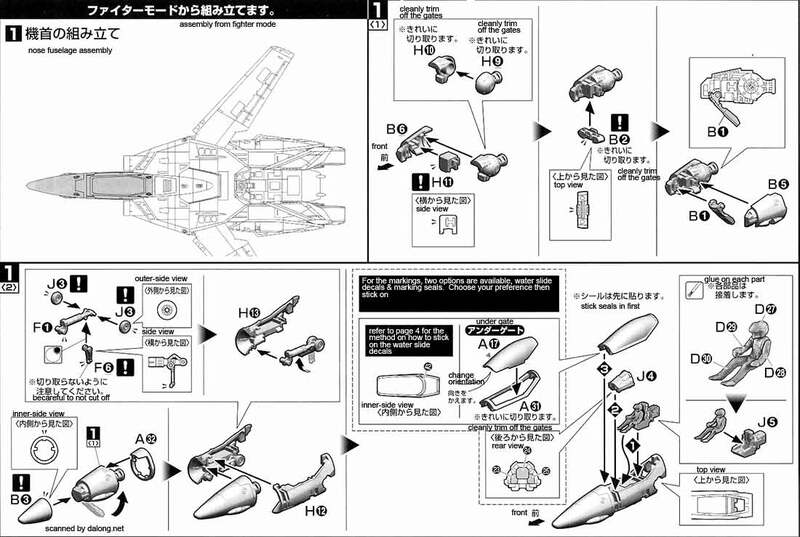 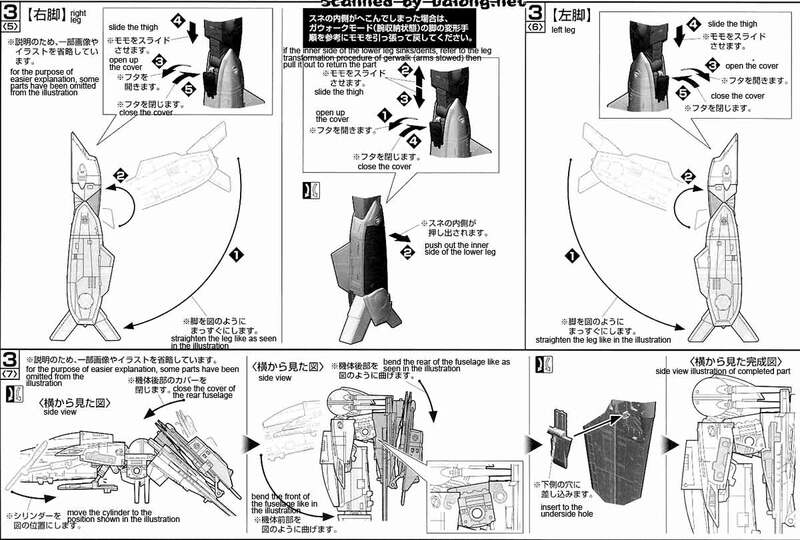 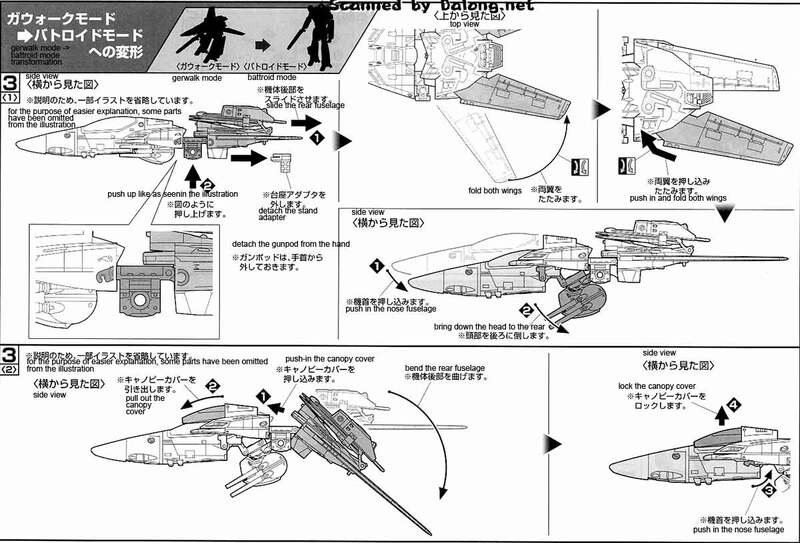 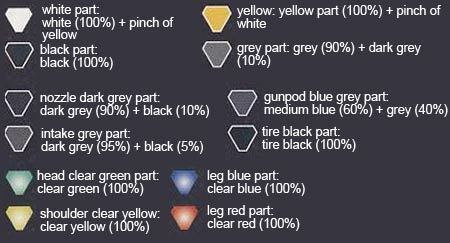 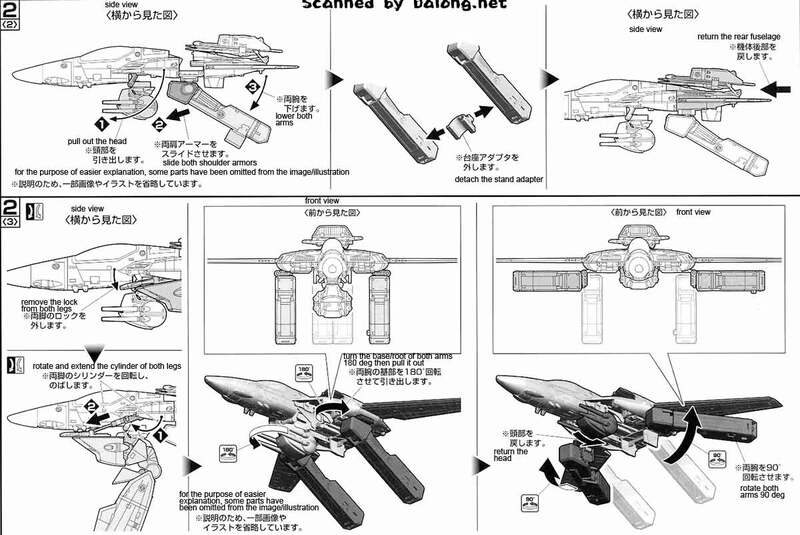 For the meaning of they symbols found in the model kit's manual, kindly refer to this post.